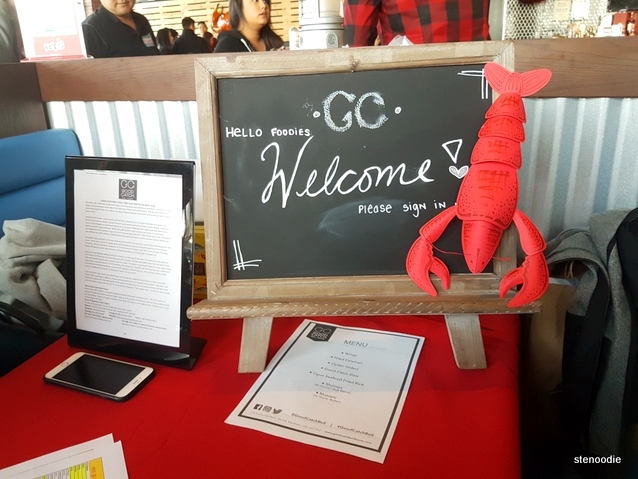 On Monday, April 24, 2017, Yelp hosted an invite-only dinner party at Good Catch Boil House for Elite members. Up until this point, I had already been to Good Catch Boil House three times — the first time was to their media event, second visit was with Ken, and third visit was with my mom (second and third visits blogged here). Thus, I was well acquainted and familiar with what Good Catch Boil House was all about and I really enjoyed their food! Thus, when the invitation for the Elite event came up, I was sure to RSVP for it right away. 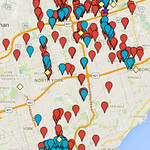 This blog post is a recap of the Yelp Elite event from my perspective. 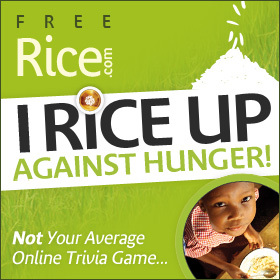 The dinner event was slated to run from 7 to 9 p.m. on this Monday evening. Marilyn and I arrived five minutes before 7 p.m. and walked into the restaurant. There were a fair number of Yelpers there already with about half of the restaurant sectioned off for this private event. 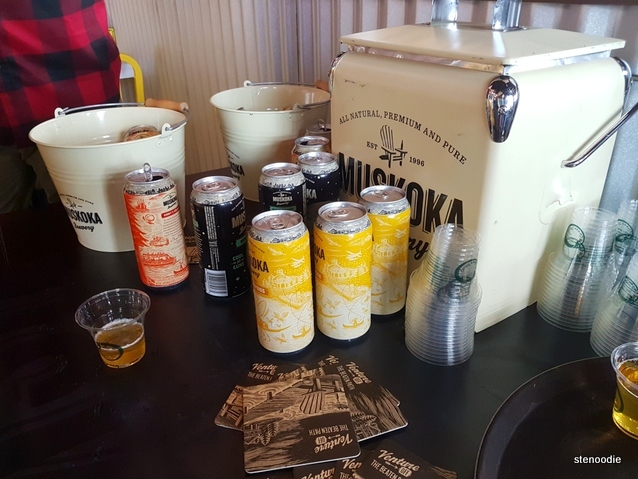 We checked in with Amy on the guest list and then proceeded to grab a drink from the Muskoka drink booth which was the featured beverage that night. We noticed that there was a photo booth station from PixelBooth and we lined up to get our photos taken. Kris also informed us that there were some kind of paper cards for us to write a message for the local restaurants that we liked and that later in the week, he would be personally delivering those positive messages to the restaurants. This was a cute idea to fit the theme of the night but we unfortunately didn’t get around to taking part in that. While we were lining up for our photos, I glimpsed in the distance that the servers in the restaurant were serving some appetizers; namely the calamari. I figured we would have a chance to try them so after our photos, we got a table (it was surprisingly packed by this time and we didn’t have much choice except to sit at a table that was already occupied by a couple). We made room for the both of us including Janey by squeezing five people in total into a four-person table. At this point, the platter of calamari seemed to have completed its rounds around the restaurant (big sad face), but the chicken wings were beginning its rotation around the restaurant. 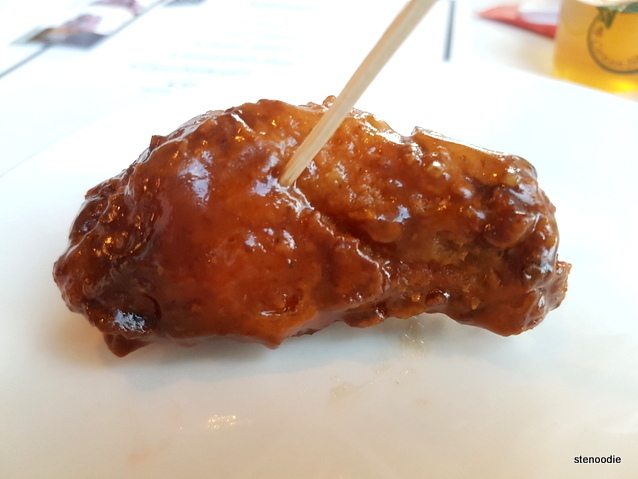 Unfortunately again, because our table was flush against the large windows to the East side and not close to the kitchen or where the wings were coming from, by the time the servers got to our table, there were no more chicken wings left. 😦 On one round, there were exactly two chicken wings left on the platter but our “new friends” that night took them. Marilyn and I were starving by this point having had no food since we arrived before 7 p.m. while the majority of the other tables had already had their share of appetizers of calamari and chicken wings — some of whom even got second or third rounds too. 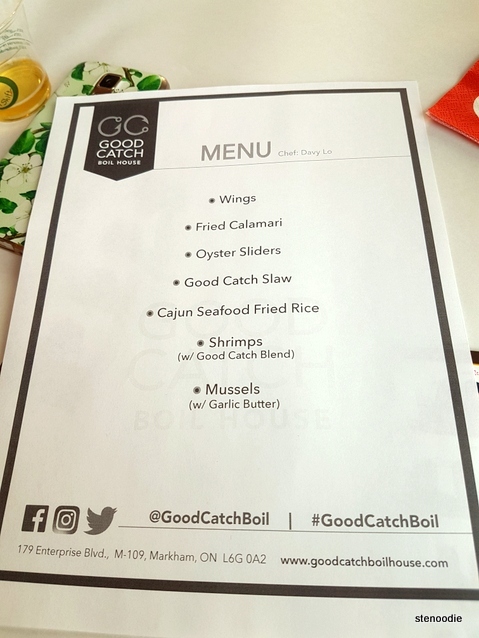 Although I had previously tasted their calamari and chicken wing appetizers on my previous visits to Good Catch Boil House, it just didn’t seem fair on this visit that we were missing out on their appetizer service. I had previously been informing Marilyn of how delicious the chicken wings were too so I at least wanted my friend to experience them too. When the server passed by again, we asked her if she would please serve our table with some of the appetizers first the next time around because we had not had any yet. 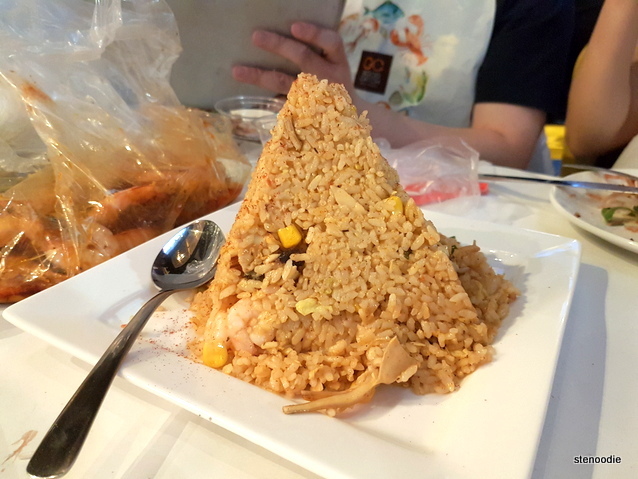 I was appalled that this server had the audacity to snap back and say something along the lines of, “There will be a lot of food coming so don’t worry.” Uh, I thought that was a mighty rude response. Just because there will be “a lot of food” upcoming on the menu didn’t translate to us missing out entirely on the appetizers. Geez. We were surprised also with a bonus appetizer. 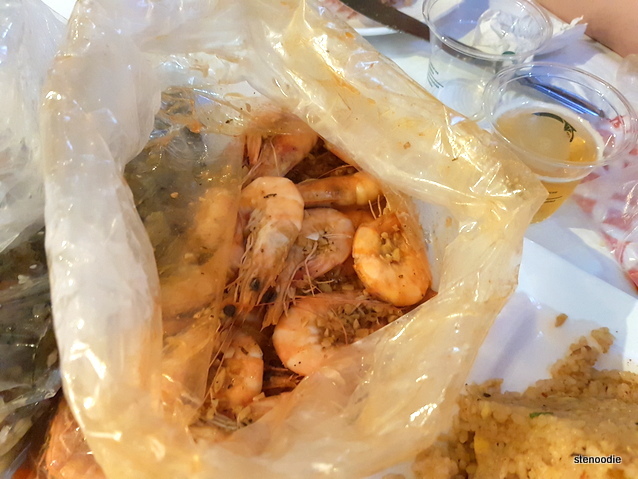 We received this platter of cold shrimps that were surprisingly very, very fresh and tasty! We weren’t content so we waved down Amy and let her know that we actually hadn’t had any appetizers yet to taste. Amy was an amazing host and informed the servers so the next time that the server walked by, she made sure to serve our table the chicken wings that we had missed. The Honey Garlic Chicken Wings were just as big as I remembered and very densely seasoned. Unfortunately, we still never were able to try their calamari that night. In any case, onward with the rest of the dinner event! 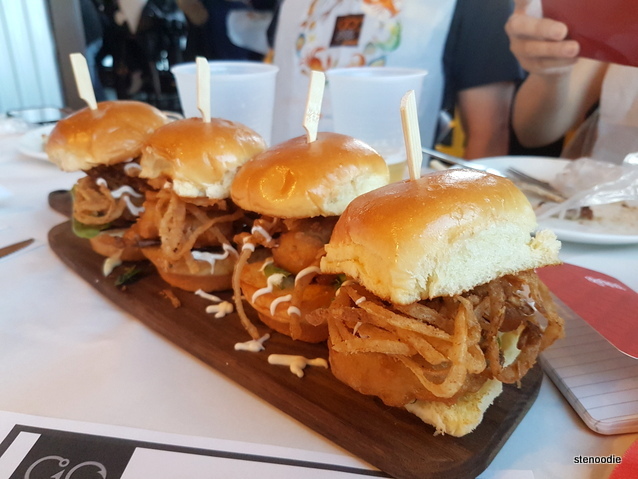 The next item that were served were the Oyster Sliders. 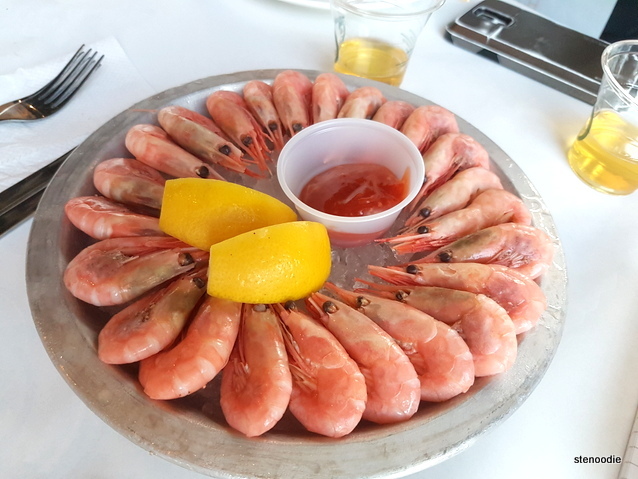 I tried these on the very first visit to Good Catch Boil House and these were one of the best things I had ever tasted at a seafood restaurant. I had loved how crunchy and nicely fried the oysters were and how they tasted so good on a soft and fluffy bun. This time, when the Oyster Sliders were arrived at the table, we only received four (remember, there were five of us at the table). It wasn’t nice to start eating since one person would have been left out (and also because the service was already so lacking that night, we didn’t want to risk starting to eat and then the servers not realize that one person was still missing one slider). Anyway, we had to wait for a bit of time before we did successfully receive an extra slider so that each person got their own. I wish the five Oyster Sliders would have been served altogether for a table of five. The Oyster Sliders were just as crunchy and big as the first time I had had them but perhaps because they had been sitting for a while, they were very oily and the bun was a bit damp and soaked through from the fried oysters. 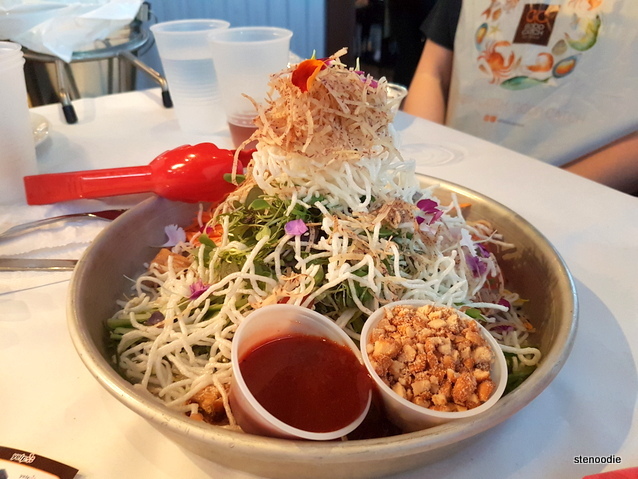 We received the signature Good Catch Slaw again (my third time eating this!). This Good Catch Slaw gets its inspiration from the Singapore Slaw from Sursur Lee and has 17 ingredients. It’s a great, light tasting slaw to share. 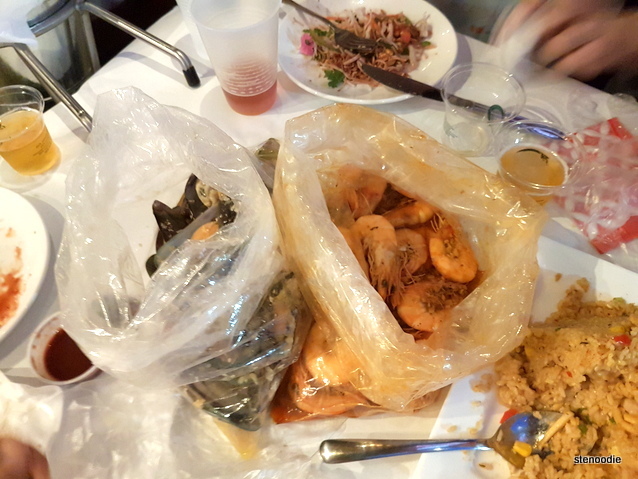 For the seafood boil part of the dinner, we received a bag of Shrimps in Good Catch Blend sauce and a bag of Mussels in Garlic Butter sauce. I remember loving the garlic butter sauce and Good Catch Blend sauces the last time I had tried these. I felt like the flavour wasn’t thoroughly pronounced on this visit, however. Kris thanked everyone for coming out with a brief speech at the end of the night and there was a giveaway prize awarded as well. FTC Disclaimer: Although Yelp and Good Catch Boil House invited me to a complimentary tasting, the opinions expressed here represent my own and not those of the companies. 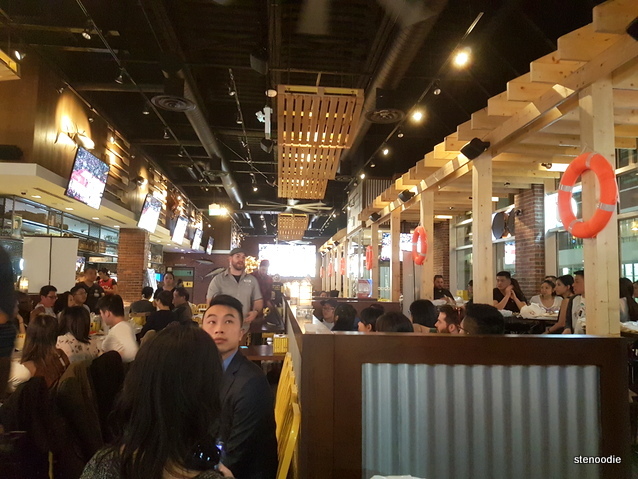 This entry was posted in Complimentary Adventures, Food and tagged 179 Enterprise Blvd Unit M-109, @GoodCatchBoil twitter, @YelpToronto twitter, Cajun Seafood Fried Rice, chicken wings, Chilled platter of shrimps, food blog, foodie, Good Catch Boil House, Good Catch Boil House seafood boils, Good Catch Slaw, Honey Garlic Chicken Wings, Markham, Mussels in Garlic Butter sauce, Oyster Sliders, seafood, Seafood Boil, seafood boil restaurants in Markham, Shrimps in Good Catch Blend sauce, Yelp Elite event at Good Catch Boil House, Yelp GTA events. Bookmark the permalink.